Every new iPhone release and update to the iOS operating system comes with a host of new features and tricks. Many are easy to miss or hard to find among the myriad of options menus. 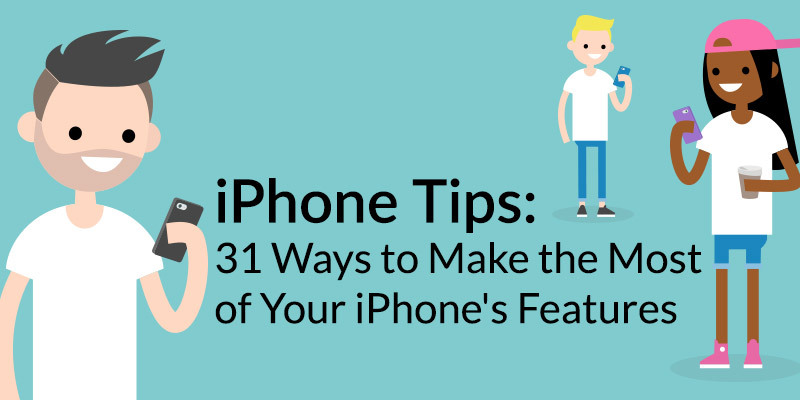 As upgraders move on to the latest models and iOS 12, this feature provides ways to be more efficient, productive and expand your knowledge of Apple’s smartphone. Apple hates buttons, so the number of switches and toggles have been culled across the company’s range over the years to a bare minimum. But since the remaining few are pretty necessary, they might as well be used for a number of features. This can be tapped to turn the device on and off, or held down to power the device down for a hard reset and then back on again. Hard resets are usually only needed when the phone or an app has crashed, or during an update, but it will do that automatically. 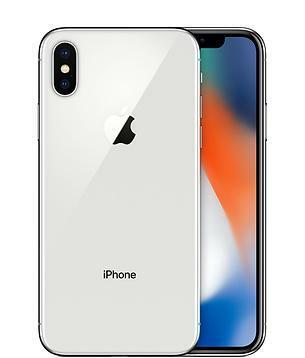 If your iPhone suffers a major problem, you can boot it into safe/restore mode by connecting it to a Mac or PC and holding down Power and Home. When the Apple logo appears, release Home but hold the power button until the menu appears. Depending on the model, the Home and Power button can be pressed together to take a screenshot of whatever is on the device. These are saved to the photo library and iCloud, so you can keep notes of a useful website or important message. iPhone X users need to hold the power and the volume up button to achieve the same effect. Without even going to your phone’s home screen, you still have a lot of interactivity with an iPhone thanks to iOS’s Control Center and notification features. Wherever you are on the device, swipe up from the bottom of the screen to access Control Center. On an iPhone X, you swipe down from the upper-right corner to achieve the same effect. In its default setting, you can change radio or WiFi settings, adjust the volume or brightness access key features or apps like torch mode or the camera and much more. You can also use the Settings > Control Center menu to add your own choice of apps or features you are more likely to use, saving you time when you need them in future. If you’ve missed a bunch of messages or there’s a lot of notifications, pull down from the top of the screen and you can see recent notifications. Information from system messages, sports results, calls and other contacts can be shown in a neat list, and you can swipe right to open the relevant app and find out more detail. Again, you can choose what notifications appear on the list by going to Settings > Notifications and choosing which alerts appear on the lock screen if they are high priority. Like most voice assistants, Siri has improved greatly since her first appearance back in 2011. However, without an interface and only a few hints from Apple’s Tips messages, many users are not sure what she or he is capable of. If you don’t like the default voice, you change it to British, Australian or American with a male or female option. A good list of commands is on the Apple Siri page, but Siri can now trigger most official iOS apps, such as the Camera app by saying “Take a selfie” or the Clock app with “Set a timer for 15 minutes.”. You can also add Calendar events, trigger text messaging and tell Siri what to send, tell it who to call to start a phone conversation and many more. More generally, Siri can tell you football (soccer or NFL) scores from most nations’ league matches and internationals. It can tell you stock prices from most major exchanges, convert lengths, weights, currencies and, of course, check the weather. Unlike iOS, Siri gets regular updates, so check in frequently to see what new smart home, app service or other tricks it has learnt. 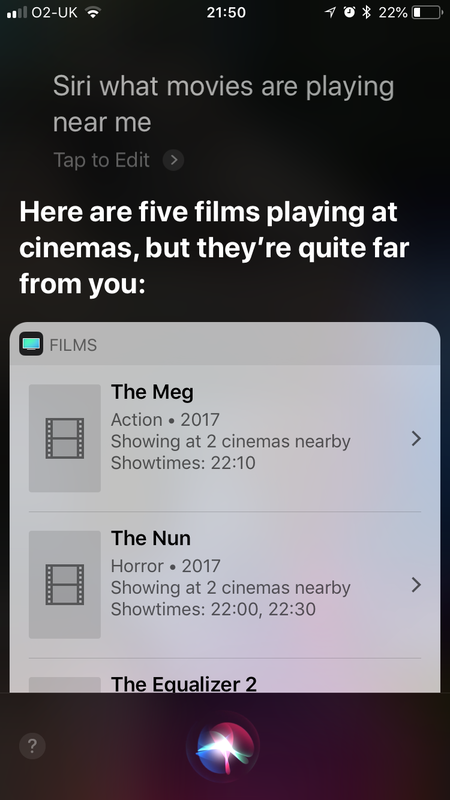 Siri is also linking to more entertainment and event services, it can tell you what movies are playing near you, or what types of restaurants are nearby. It can even book you restaurant tables via integration with the OpenTable app. Siri has become a lot smarter over the years, and even if it can’t answer a question directly, general searches that it provides will help provide some useful information. Many people use their iPhone more for media consumption than they do as a phone. Over the years, the Apple Music and media apps have changed drastically. Also, Apple now offers a subscription Music service to encourage regular payments that opens up a world of tunes and curated radio stations, with student, individual and family plans to compete with Spotify. You don’t need an iPhone with lots of memory either, as Music can stream files in from the cloud. If you’re straying out of 4G coverage, you can pick tracks to download and play whenever you like. You don’t even have to download movies from the iTunes Store before you can play them, as long as you have decent bandwidth, you can stream them in HD. 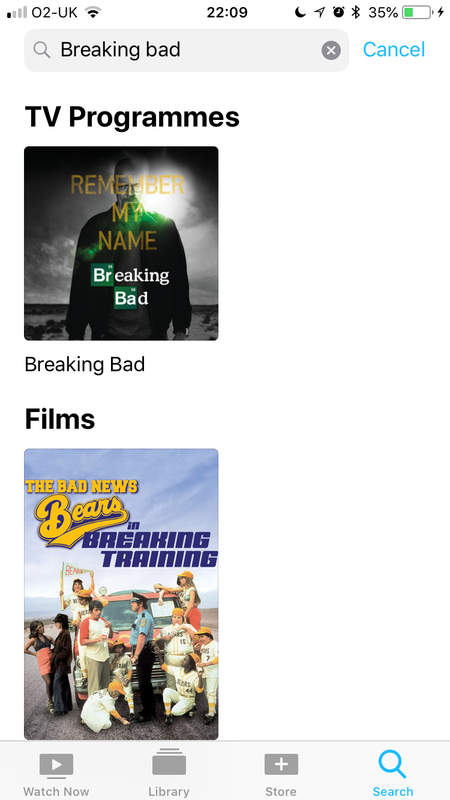 To try and make your media more of a seamless experience rather than spread across apps like Netflix, BBC iPlayer, YouTube and others, the recent Apple TV app tries to combine all their data in one location, allowing you to search for movies or TV shows from one location. Apple might hate printing things as much as it hates buttons on iPhones. But the company relented a while back with AirPrint that allows you to print directly to compatible devices. Brother, Konica, HP and others provide some compatible printers, allowing you to print from the Share menu in most apps. If your printer isn’t AirPrint compatible, most hardware companies provide their own app like HP’s Smart app to enable printing any type of file without going near a computer. These apps also show you ink and paper levels and can help you reorder fresh supplies. AirDrop is a feature that lets you share files with other iPhone users nearby, to save emailing them a photo, document or other type of data. Most users want their files to appear seamlessly across devices, which is where Apple’s iCloud comes in. With 5GB of free storage, it doesn’t offer much room, but you can pay for more (50GB for just 79 pence per month or higher tiers). If you want to use the free level, ensure you copy long videos and casual photos off your iCloud to a laptop or other storage to free up room. Remember that deleting from the iCloud will delete them from all linked iOS devices, so be picky about what you copy over or get rid of. Note that you can also use services like Google Drive, Dropbox and others to do the same job. A big problem with iPhone and other mobile device, whoever makes it is degrading battery life. 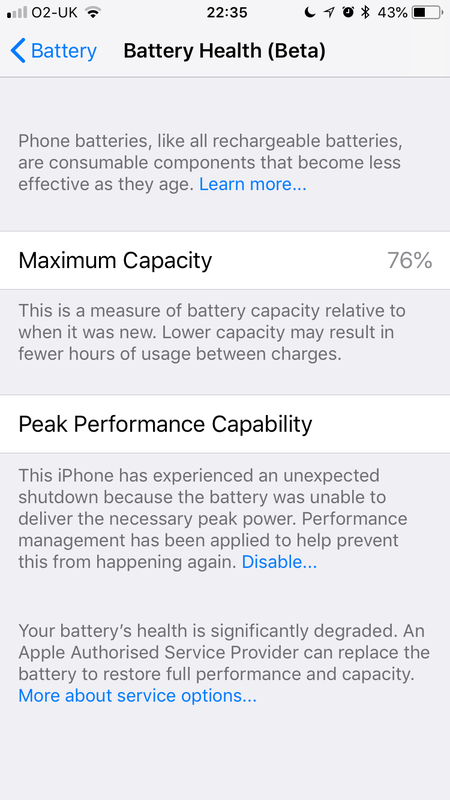 Apple recently added a Battery Health monitor feature in Settings that shows how much life your battery has left. If performance is really poor, you can get the battery changed (before 31 December 2018) for £25 on recent models. Otherwise, you can engage the Low Power Mode when you need to save power, if you are on a long trip without a charger or battery pack. Other useful ways to preserve battery life include reducing screen brightness, reducing the time the phone remains on after you stop using it and disabling WiFi when out and about. Also, disable Bluetooth if you don’t use it. One thing not worth doing is closing apps, as Apple’s power management does a very efficient job of dynamically handling apps and their memory usage to run the phone at its best. One thing you can do is look in the Settings > Battery list and check app usage. If you see one app using a lot of power, try living without it to see if that helps. If you’re bored of typing a document you can get Siri to do the work for you. Create a Note or Start a new email. Then press the Microphone button the keyboard and when Siri “bings” you can start talking. This is ideal for people with clumsy fingers when it comes to typing on the small keyboard, or for those who like to think aloud. You can send the file to yourself and open it in a word processor for editing. If you don’t want to use words to express yourself, emoji are the new way of showing your emotions or just communicating in a more casual manner. All the phone makers are trying to outdo each other with a wide range of expressive graphics. 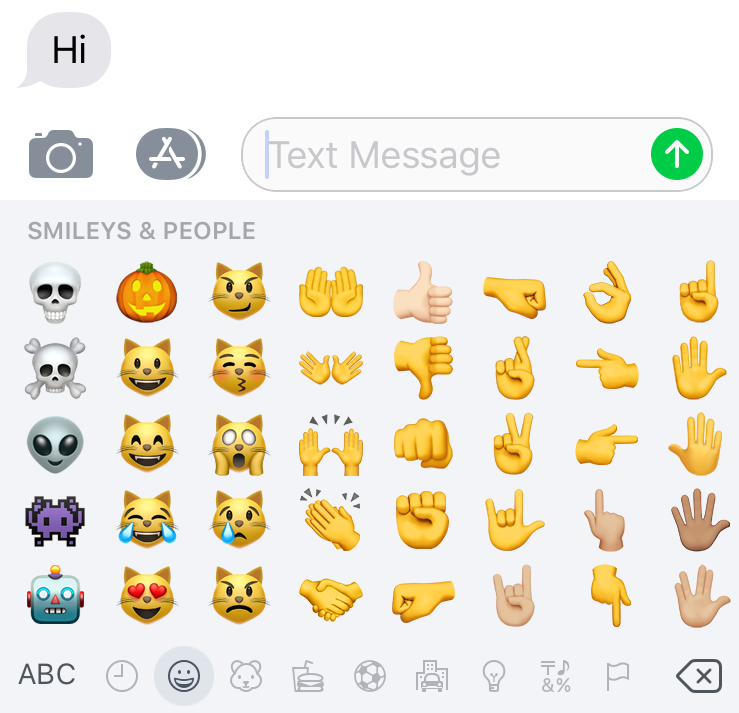 Tap the face icon on the keyboard to see a range of aliens, cats, numbers sports motifs, business graphics and more to make a message have more impact. You can also type words and will often see an appropriate emoji appear – don’t be afraid to use them, pretty much everyone else is. Find anything on your iPhone by going to the swiping left off the home page. At the top is a search bar that will show results across email, web searches, content apps and more. If you lost a message somewhere among the many apps on your phone, this is the easiest way to find it as long as you can remember a key word or name from it. Do more with Maps, one of those apps that many people only do for a spot of basic navigation. Zoom in on your destination and you will see all the local eateries and amenities. Tap on one and you not only get directions, but can view their opening times, get the option to call them, see their website, find out what people think about it through TripAdvisor ratings and more. Apple’s latest version of iOS will be with us soon, enabling features like group FaceTime messaging with animoji animated emojis to liven up chats. Screen Time features allow family friendly settings to limit access to particular apps or websites, set children’s bed times so they can’t play into the night and so on. It will also make further improvements to Apple’s augmented reality features, putting more information on your screen when navigating or providing useful tasks like measuring distances when you are planning home renovations or buying new furniture. Siri will get new features to make it a more useful part of you life, with suggestions to help as it learns your daily routine and activities. Shortcuts will help you trigger any command from any other iOS device like an Apple Watch, and it will also be able to provide more information for motorsports fans, celebrity facts, cooking tips and help with translations when travelling abroad. CarPlay will help drivers by supporting third-party navigation apps, that’s alongside improvements to Apple’s own Maps app and updates that make it more useful for drivers. Finally, Critical Alerts are a new type of message that you will receive at any time, even if the phone is set to do not receive mode. These can be from key family members or healthcare services, all ensuring you get those vital messages. These are just a few of the new features in iOS 12, available with the new range of iOS devices that Apple announces every September, and a simple upgrade for users on recent models. Apple has announced that iOS 12 will run on devices from an iPhone 5S or higher, if you have an older phone, make sure you update as high as you can to ensure your device is as secure as possible.